Give your child the tools to succeed in all aspects of life with our fun and energetic Kids Martial Arts Classes at 100% Martial Arts & Fitness. 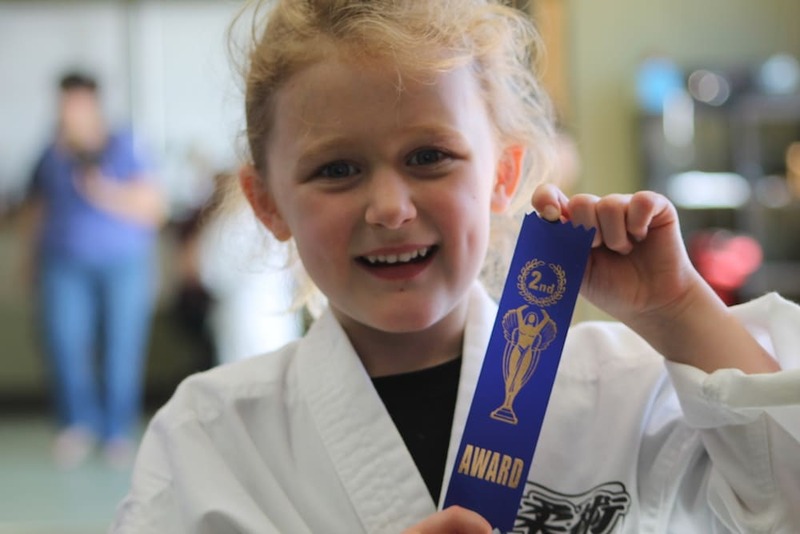 Our age-specific classes offer instruction in a wide range of Martial Arts disciplines and give your child a key set of physical, mental, and emotional skills that will set a foundation for years to come. Are you looking for the best way to stay in shape while learning valuable self-defense skills through multiple Martial Arts disciplines? Then look no further than our Adult Martial Arts Classes, where you'll enjoy the most exciting workouts you've ever experienced while mastering this important self-defense training. Test your skills with the best fitness program in Ottawa, Embrun, and Nepean. 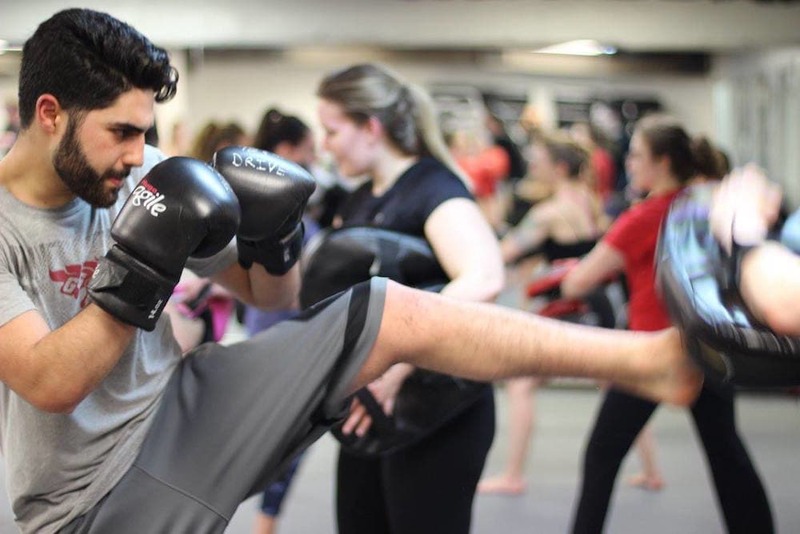 Our Kickboxing classes combine kicking and punching combinations with cardiovascular training to give you a total body workout. You'll see real results fast with these high-energy classes that keep you moving from start to finish. 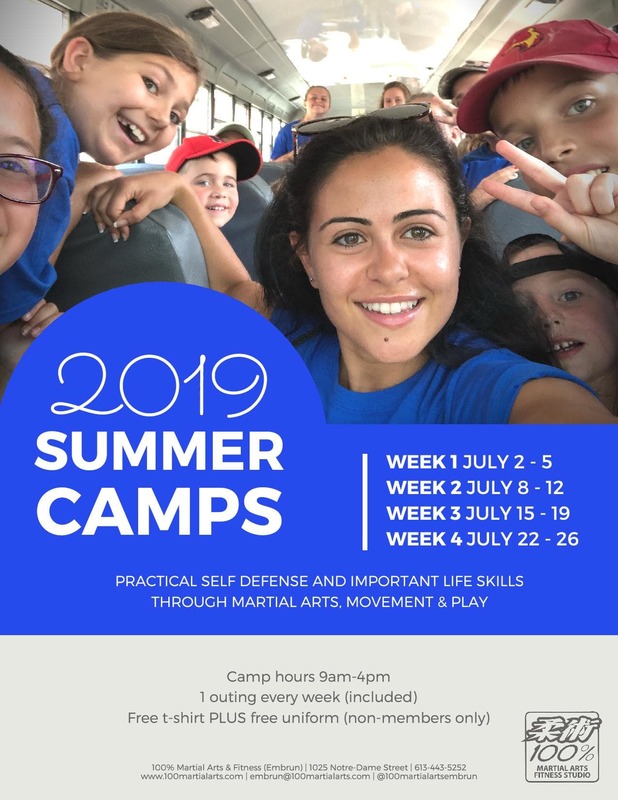 Treat your child an incredible experience this year with our Summer Camps at 100% Martial Arts & Fitness. 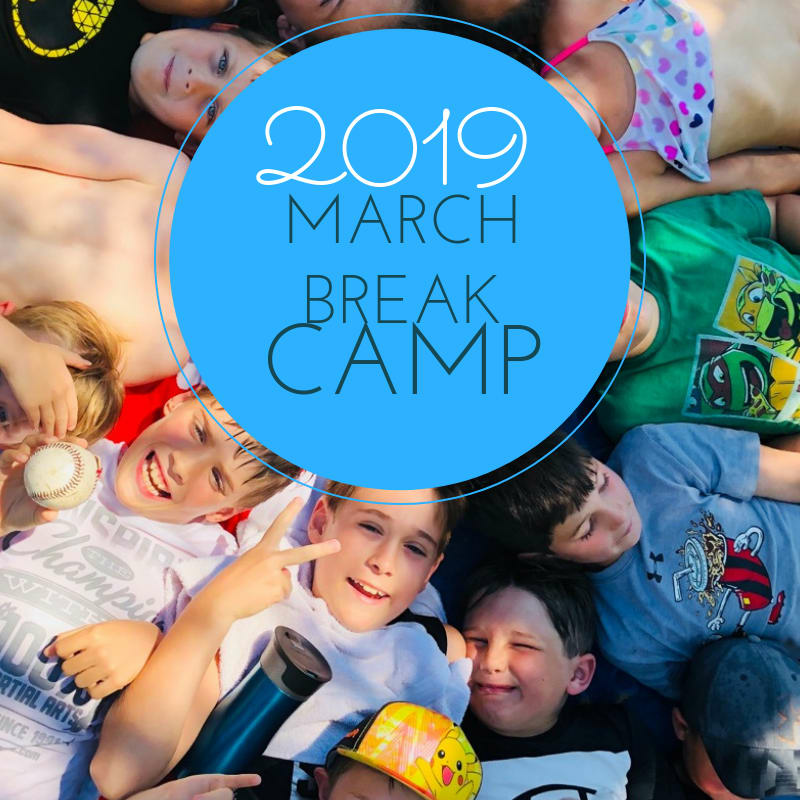 Perfect for kids of all ages, our camps create memories for a lifetime keep students active while school is out! 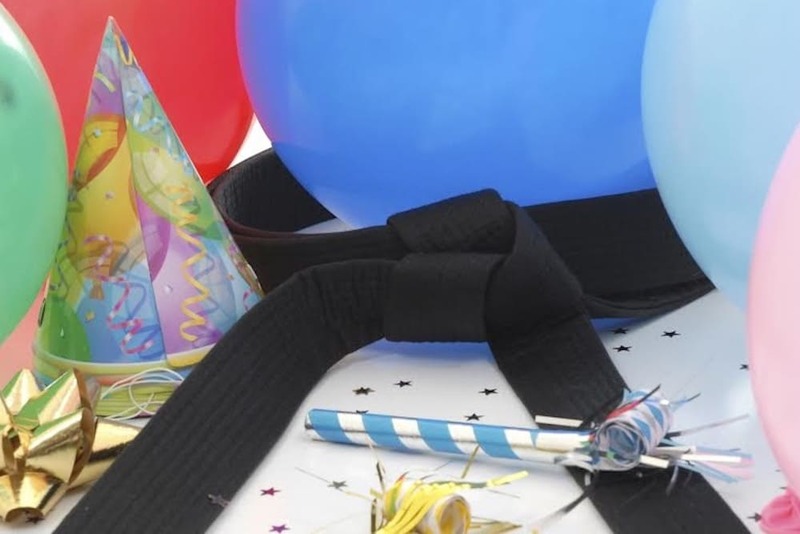 Don't pull punches with your child's birthday this year—treat them to an unforgettable experience with one of our Birthday Parties! We can help kickstart the fun for kids of all ages.